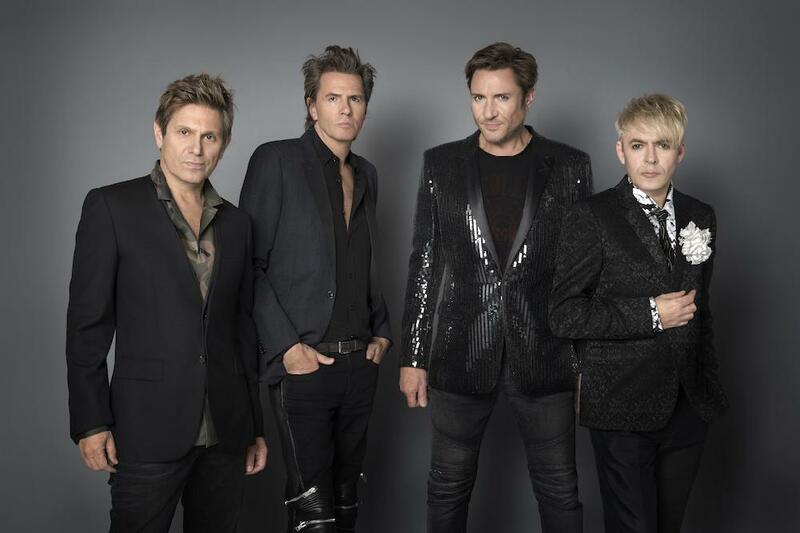 In what is promising to be an eagerly anticipated tour, multi-platinum superstars Duran Duran will hit the road in support of their current album “Paper Gods.” The legendary band will appear as headline act at Common People Oxford & Southampton on 28th & 29th May, the other headliners announced are Craig David, Primal Scream & Katy B.
Iconic British rock band and worldwide chart-toppers Duran Duran (who have sold over 100 million records), will make appearance this summer at Common People, presenting an incredible live set, comprising material from across their extraordinary career. They are one of my favourite bands ever, Duran Duran, we saw them last year and almost had to be dragged off stage after a magnificent set. So, we really can’t wait to welcome them back on May Bank holiday.